I love aromatherapy oils, especially burning them in my oil burner at the end of the day to help me unwind. I didn’t realize that they had so many other uses so I was glad to come by your site, thanks so much for sharing. I think my favorite scent is lavender and having it in the bathroom when I take a bath. I can’t get enough of the stuff, it’s so calming and smells so good! I love Lavender too! It’s great at the end of a long work day or before going to bed for sure! Essential oils provide a wide range of benefits and there are so many different oils and scents to choose from. 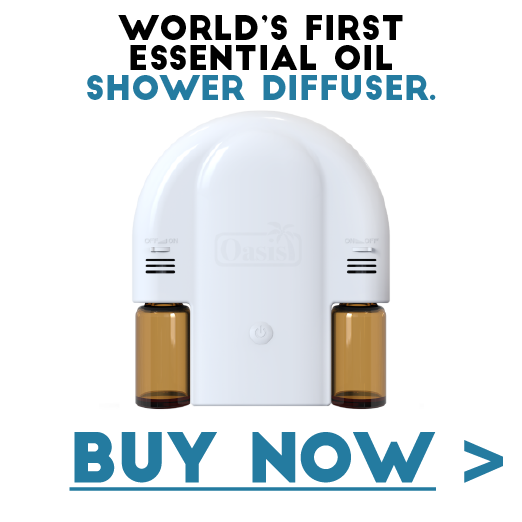 Have you ever tried an essential oil diffuser? I love mine!